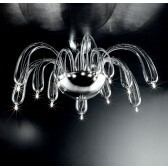 Eclipse Wall Light offers a modern take on a classic chandelier. 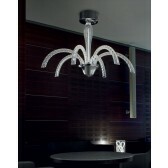 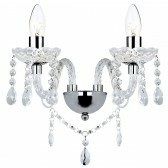 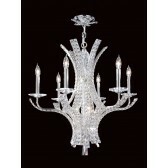 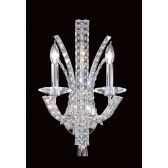 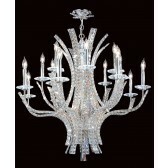 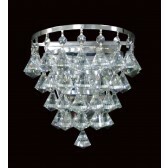 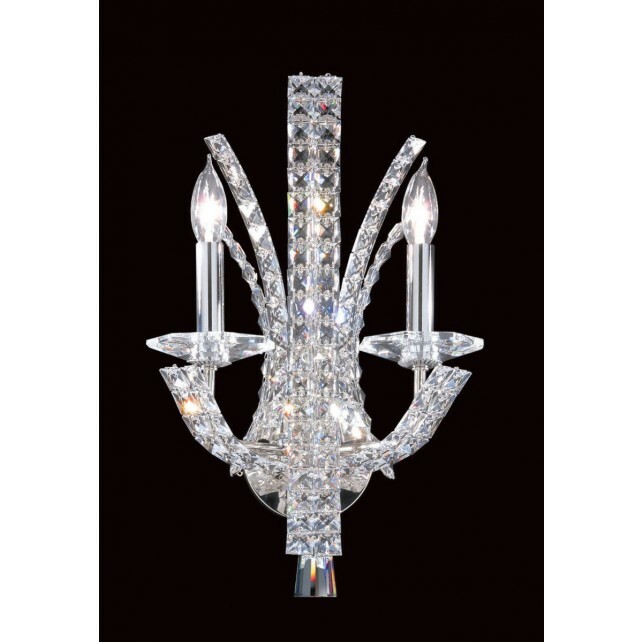 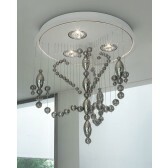 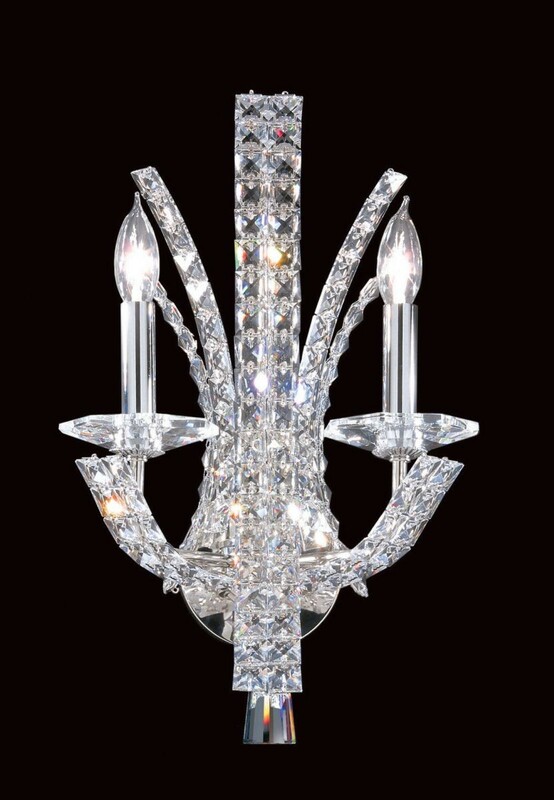 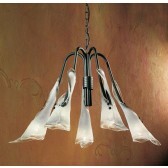 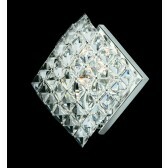 Its Simple Chrome design is finished with stunning Crystals. 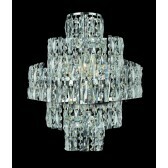 Ideal for any room.